Start the weekend in our beautiful courtyard with OnesAll. OnesAll is a fun funk/rock band from Tucson, AZ. 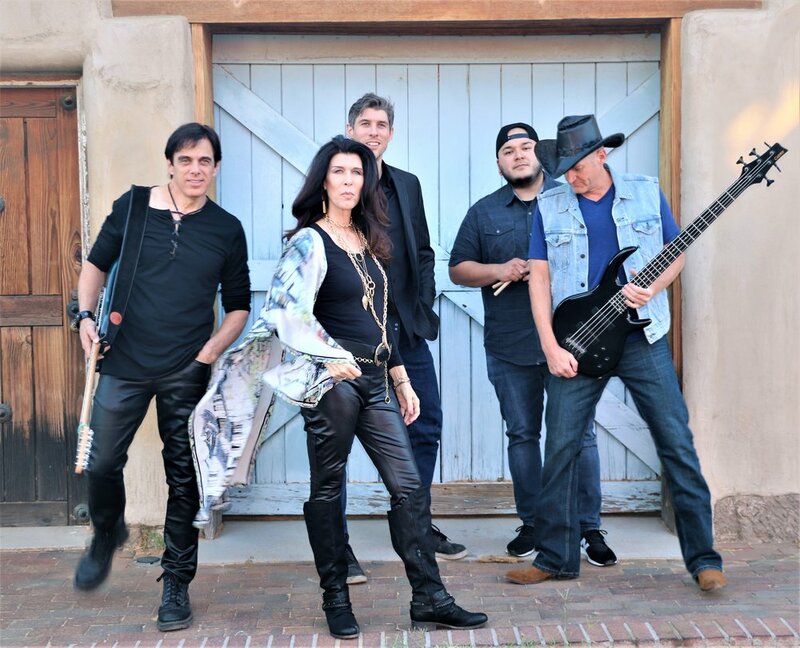 This band, featuring a family of musicians has opened for headline classic rock bands to progressive jazz artists.The band has a solid fan base and performs at regional clubs, festivals and parties. Come enjoy great food, drinks, live music and plenty of room for dancing under the stars!